2)Size: Normally 2'x3', 3'x5', 4'x6', 5'x8', 6'x10' and also can do many different sizes. 3)Material: 75D polyester, 100D polyester, 150D polyester, knitted polyester, 300D polyester, 210D nylon and so on. 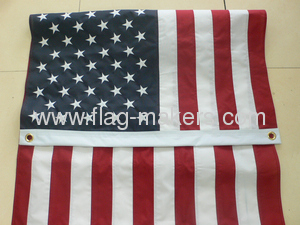 We are a professional flag and banner manufacturer in China. We had produced many flags for the 2000 Sydney Olympic Games,2004 Europe Cup,2004 Greece Olympic Games,2006 Germany World Cup,2008 Beijing Olympic Games and we had also been fixed-pointed to produce Chinese flag. 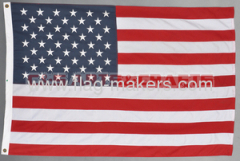 We can produce flag and banner according to your inquiry. More kinds of flags and banners you want, please contact us at any time!